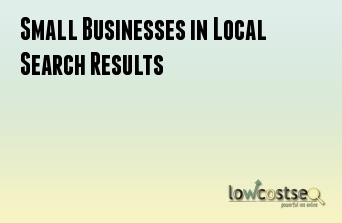 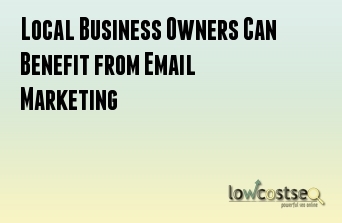 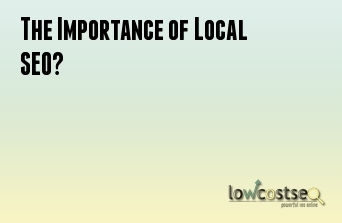 The Importance of Local SEO? 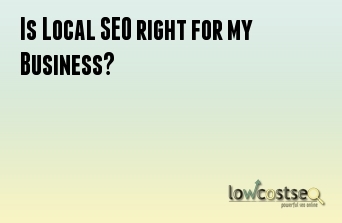 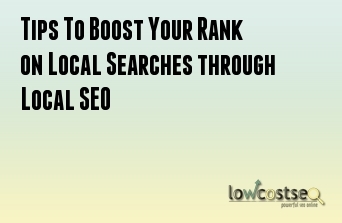 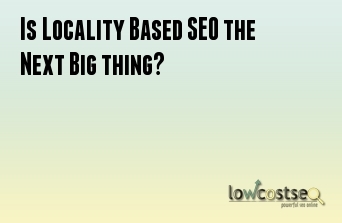 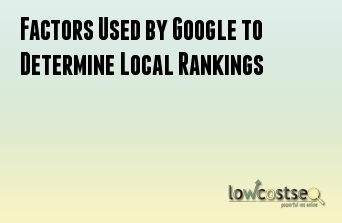 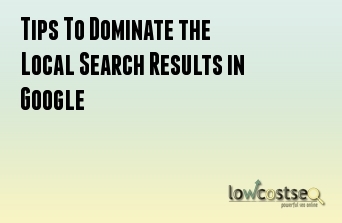 Is Locality Based SEO the Next Big thing? 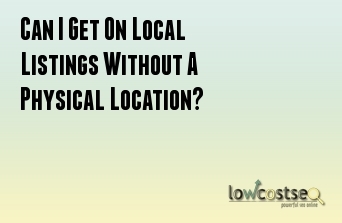 Can I Get On Local Listings Without A Physical Location?